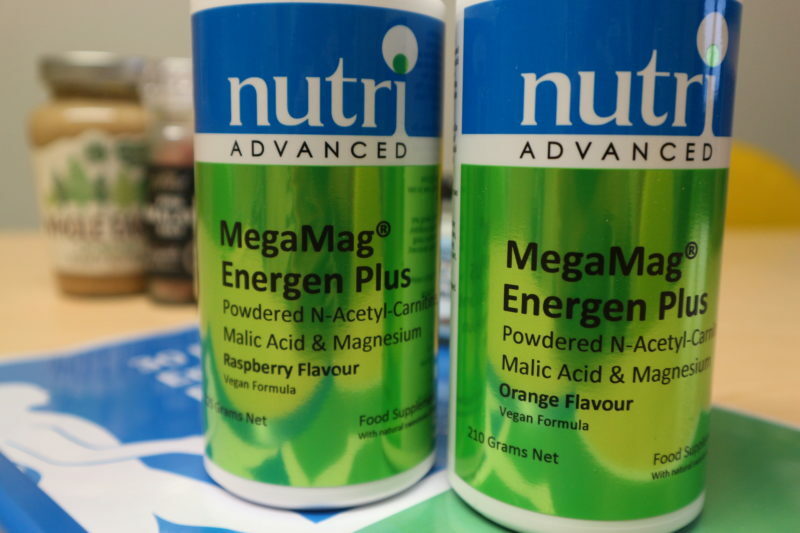 I have joined forces with Nutri Advance to trail their ’30 Day Mini Energy Boost Programme’ – something I deemed necessary to surviving university. As a student, there’s deadlines, late nights, early morning lectures, and not enough coffee in the world to help shake the sluggishness off. It is a struggle; so when I had this opportunity I just had to jump at the chance. See if some professional aid could help me feel less tired during the day. Or even just all around help me boost my energy levels. Nutri Advance sent me out a generous package which included: a booklet, Energy supplements (raspberry and orange flavour), porridge oats, coconut oil, Himalayan sea salt, and vanilla essence. All to help kick start the rebalancing energy levels programme. In the booklet, it had all the essential instructions and guidance I would need for the programme. There was a Health Symptoms Questionnaire for Day 1 to complete before the start of the programme. Designed to give you an insight into the issues your body is facing in different areas (energy, cravings, sleep, digestion, brain function etc.) this was interesting for me to fill out. I usually surpass the symptoms of say fatigue or sleepless nights and either drink coffee or do work to pass the sleepless time. Something I am excited to try and fix during this 30 day journey. Also in this booklet there is a food diary; to keep a log of the foods I eat during the next 30 days – this should help me understand what foods or drinks (*cough* COFFEE *cough*) that is making me tired, haha. In the booklet, again, there is a 5 essential principle section, these are the rules you have to stick too in order for this programme to be a success. I won’t lie, the one principle I am not looking forward to is the ‘50% less caffeine & alcohol’ – as a coffee addict, I have multiple cups a day exceeding the limit this programme suggests. This may be a struggle, an obstacle in my way perhaps. But for the programme I guess I shall give it a go, wish me luck. 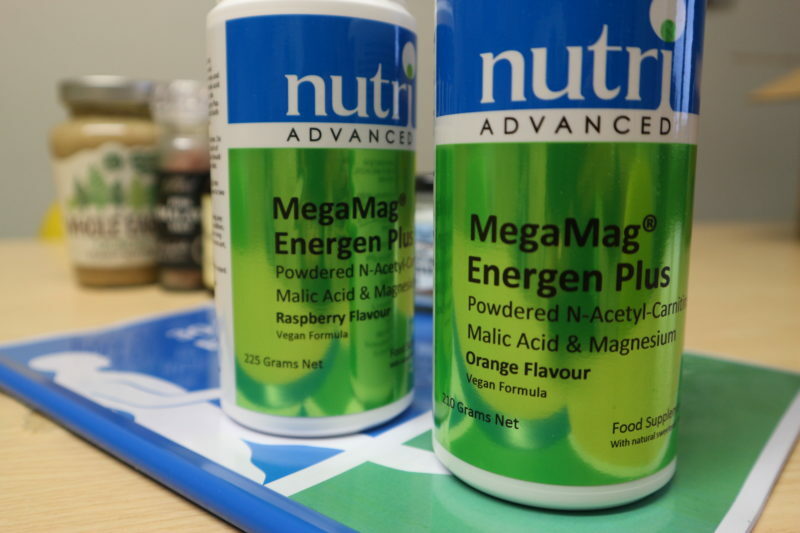 MegaMag Energen Plus, is the supplement that was sent in the package, this powder is a high strength magnesium powder formula with nutrients that mixes into a flavoured drink. It is designed to fit into the programme; with a dosage schedule for each week- it will hopefully be in replace of my coffees! They mention that this powder contains: B vitamins, and vitamin C, magnesium, N-acetyl-carnitine, malic acid, zinc, selenium and iodine – all nutrients that contribute to the body’s energy production processes, thus this powder is designed to help increase your energy. They recommend you eat 5 meals a day (breakfast, snack, lunch, snack, dinner, snack) – this is something I may find difficult, as I tend to only eat 3 meals and at a stretch the odd snack. Whether this will improve on the programme, I am intrigued to find out myself – I need to plan and organise my food more effectively during the next 30 days. 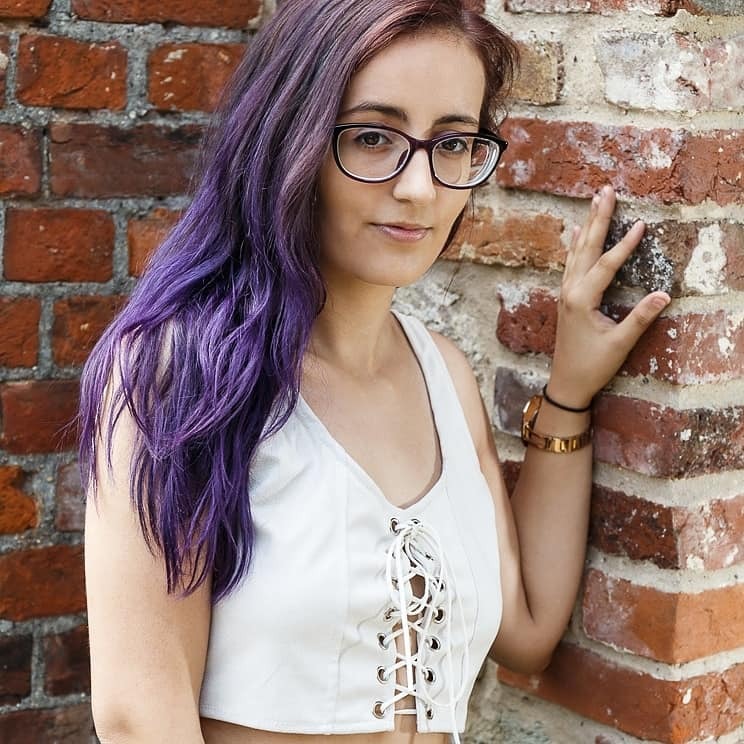 This post, was to introduce the programme I decided to take on during the month of February to you guys, if you are intrigued to learn more about the programme I definitely recommend you check out the website and be sure to come back to my site for an update during the programme and my round up at the end of the 30 days. Do you think I will stick it out, and complete everything? Let me know in the comments.